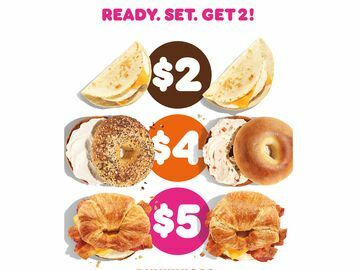 CANTON, MA (November 1, 2016) – ’Tis the season of joy at Dunkin’ Donuts once again, as the brand rings in the return of the holidays with a delicious lineup of coffees and treats featuring favorite seasonal flavors. 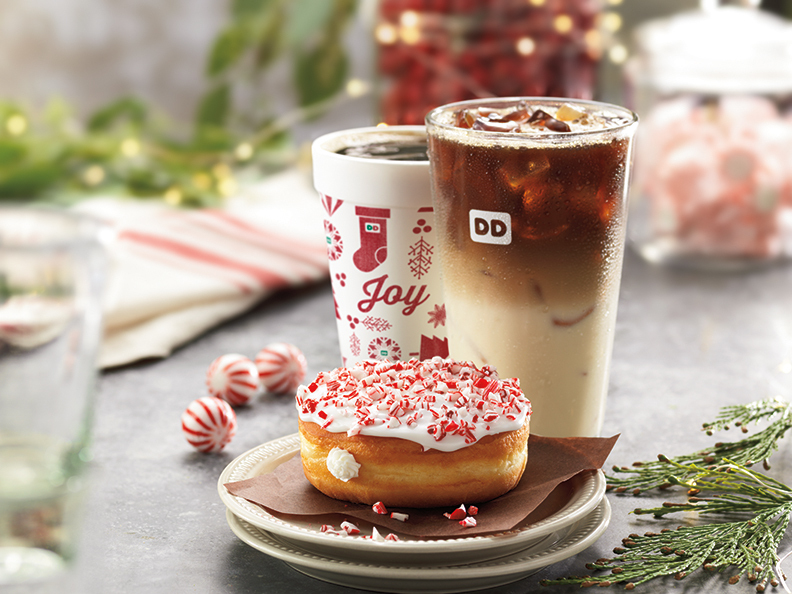 This year’s seasonal selection includes new Crème Brulée macchiatos, lattes and coffees, a new Candy Cane Crunch Donut and a new Boston Kreme Croissant Donut. 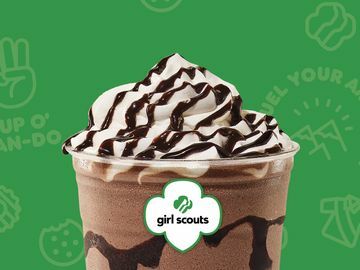 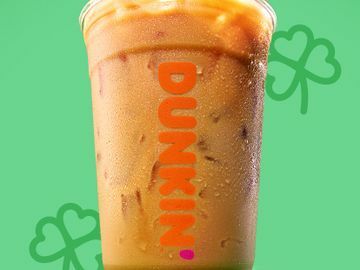 All of these flavors are available in Dunkin’ Donuts’ 100% Rainforest Alliance Certified™ espresso beverages, including macchiatos and lattes, as well as in its hot and iced coffees, at participating Dunkin’ Donuts restaurants through the end of the year. 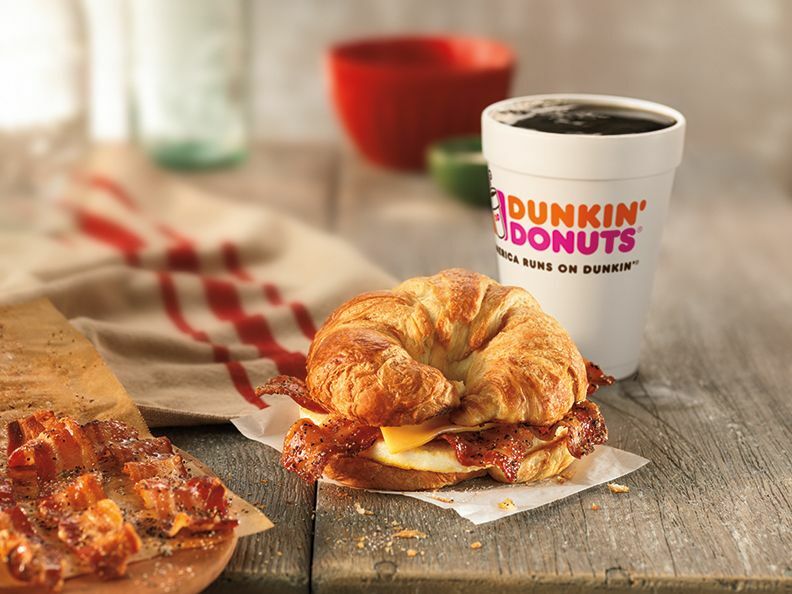 Dunkin’ Donuts’ coffee and espresso beverages can also be customized with a guest’s choice of dairy or sweetener, as well as Blue Diamond Vanilla Almond Breeze Almondmilk as a non-dairy alternative to milk and cream. 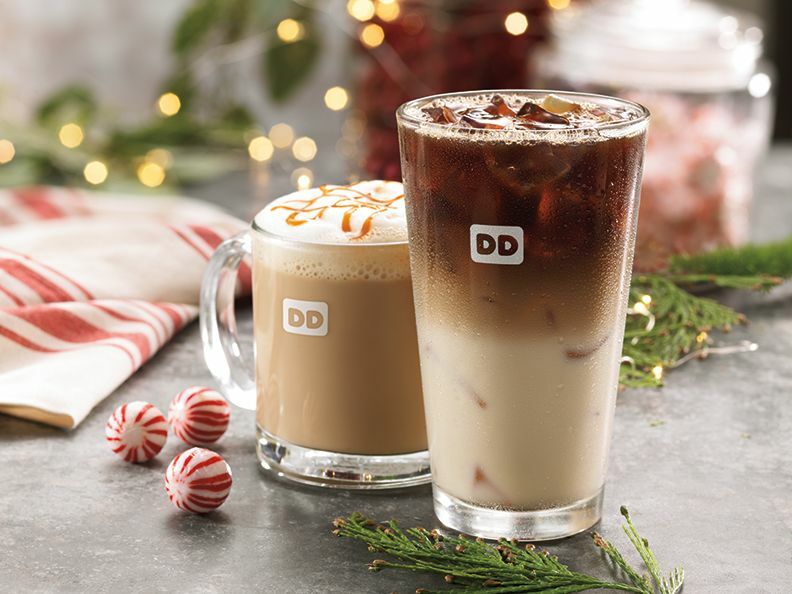 To pair perfectly with the holiday beverages, Dunkin’ Donuts debuts its new Candy Cane Crunch Donut, a yeast donut with vanilla flavored buttercreme filling, topped with white icing and crushed candy cane pieces. 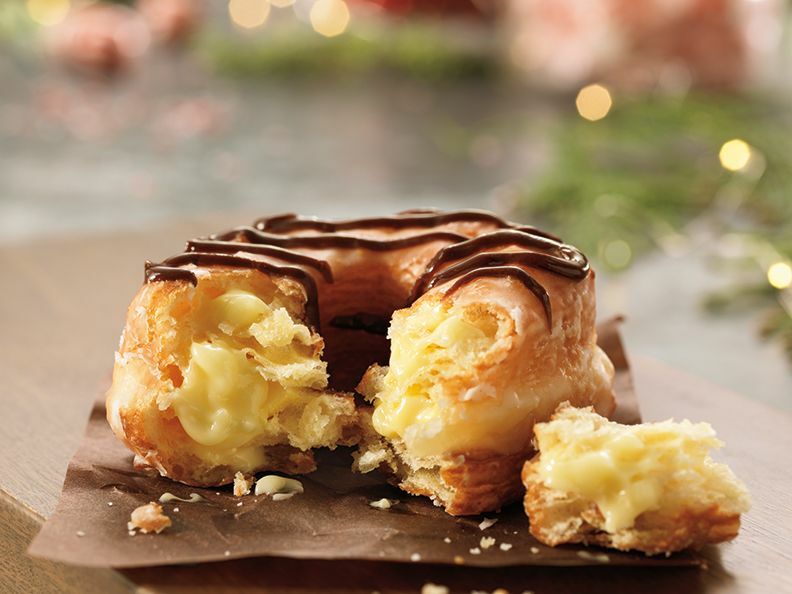 For another sweet holiday treat that is a deluxe take on a classic favorite, the new Boston Kreme Croissant Donut is a glazed croissant donut filled with Bavarian creme and finished with a chocolate icing drizzle. 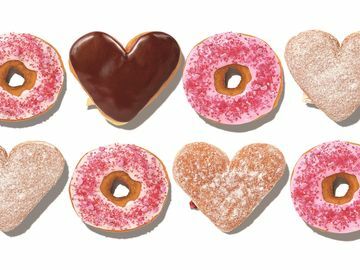 Dunkin’ Donuts’ holiday donuts are also available nationwide through the end of the year at participating Dunkin’ Donuts restaurants.